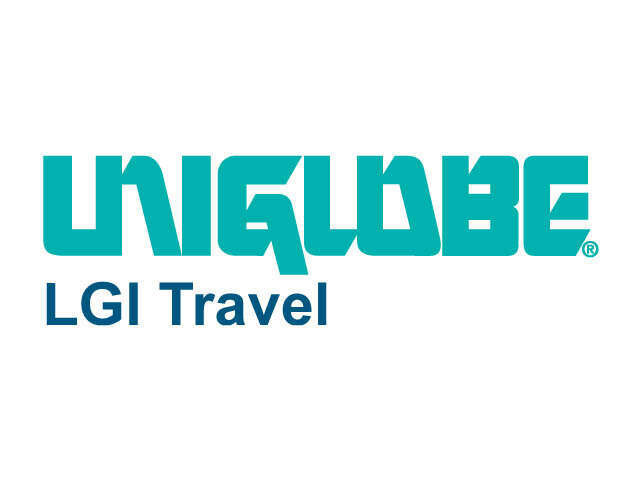 Uniglobe Travel (Western Canada) also announced a newly formed franchise operating under the name Uniglobe LGI Travel. This 9 location franchise encompasses the Leisure, Groups and Independent division previously operated under Uniglobe One Travel. Uniglobe Travel (Western Canada) announced a newly formed franchise operating under the name Uniglobe LGI Travel. This 9 location franchise encompasses the Leisure, Groups and Independent division previously operated under Uniglobe One Travel. Despite the new name Uniglobe LGI Travel and its 35+ travel professionals have earned the reputation as one of the leaders in managing groups and customized vacation packages for the past 25 years. “With an excellent team of industry leading professionals at Uniglobe LGI Travel we are excited about our future and our plans to lead the way in new technology and revolutionary solutions to simplify the travel process for our clients and our consultants” says Wight. About Uniglobe LGI Travel: With 9 locations across Western Canada, Uniglobe LGI Travel is an industry leader in vacation travel, wedding and incentive group travel. Celebrating over 25 years under the Uniglobe Brand, our experienced consultants provide personalized vacation planning services and travel support to a wide range of clients. Locations include Courtenay, Salt Spring Island, Vancouver, Terrace, Fort St. John, Edmonton, Calgary, Regina and Winnipeg. About Uniglobe Travel (Western Canada): Based in Vancouver and with 21 locations across Western Canada, Uniglobe Travel (Western Canada) is well known and recognized in the industry for our support of our agencies and consultants. We offer a wide variety of programs designed to help agencies grow and flourish in today’s competitive travel industry.